Lentil Recipes are on the menu today. 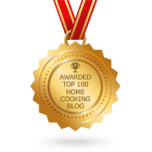 Hi and welcome to all the home chefs joining us this wonderful day in the Home Cooking Haven Kitchen. When we found out how good lentils are for you and exactly what the medical benefits are, we decided to devote this one page to lentils only as the main ingredient. We felt that they had earned the right to have a whole page to themselves. We are going to kick off with a quick and easy Lentil Soup Recipe, a favorite of mine and my family. And then follow up with an easy to make and easy to eat lentil salad. I tasty compliment to any meal you might prepare. 2 cups chopped celery, leaves included. 4 large tomatoes, peeled and finely chopped. 4 cups finely shredded cabbage. Simmer until tender (about 40 minutes). Note: never salt the lentils during the cooking process, it makes them tough. And that's it done and dusted, ready to eat, with some fresh hot bread rolls or just as it is. Enjoy and feel good about the fact that you are having a healthy meal with excellent medicinal benefits. 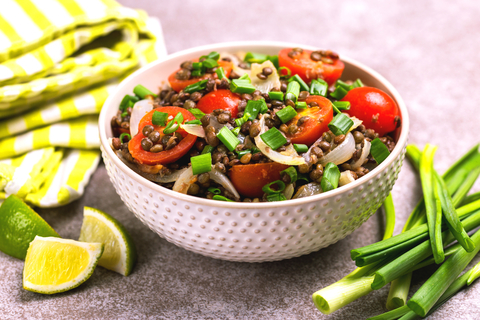 Traditional lentil dishes from many countries offer so huge a variety of tastes, and it is becoming more important to include them in the diet and to encourage the whole family to eat this valuable food. Just for fun try to grow some lentils. 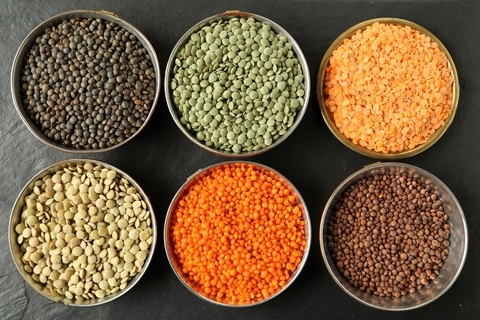 The easiest ones to grow are the brown lentils, which are still in their "skins". They thrive in well-dug, well-composted soil in full sun. Mark off rows and scatter the little seeds thinly over moist soil and then rake in. Little pods form following tiny tea-like pink or white or mauve flowers, and the pod hold one or two lens-shaped seeds. The sees are reaped by hand. 1 cup chopped spring onions. 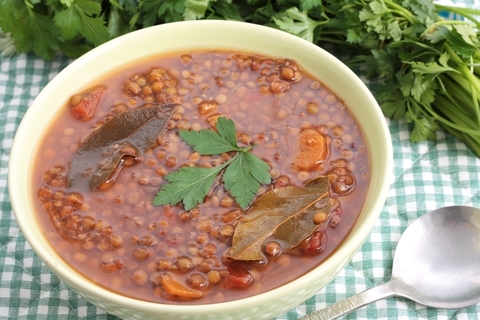 Cook the Lentils in 1½ liters of rapidly boiling water until tender (about 40 minutes). Do not cook with salt. Add the rest of the ingredients to the cooled lentils. Thank You for sharing with us today, and we know you will just love both of these recipes and use them over and over again.